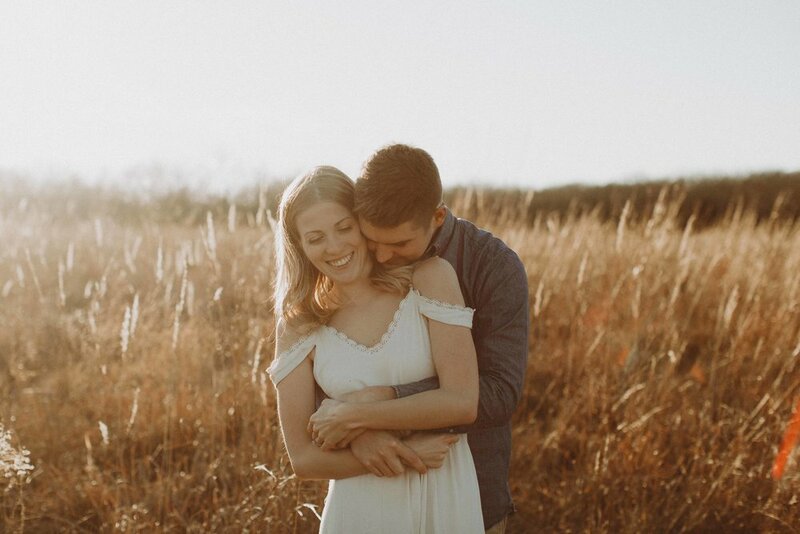 “We want our engagement pictures to be simple, romantic, and shaped by the nature around us.” Pia and Matt had a clear vision for their fall engagement session, and so many beautiful forces came together to make it happen. It’s not often that you get a warm sunny day in the middle of December, but we did. I'm so glad that Pia found me after searching for Kansas City Wedding Photographers on The Knot. These two met me at my house here in Lawrence and we drove out to the lake. I was so excited to show them around this area for the first time. Pia is from Germany and Matt is from Kansas City, but they met one another during their time in college in New York. I loved spending the afternoon hearing about how they fell in love (a story which I’m almost certain involved taping a classmate to a chair?) and hearing all about the time they spent together traveling Europe. They plan to get married in Austria in 2019 and I’m so excited to see how their story unfolds. 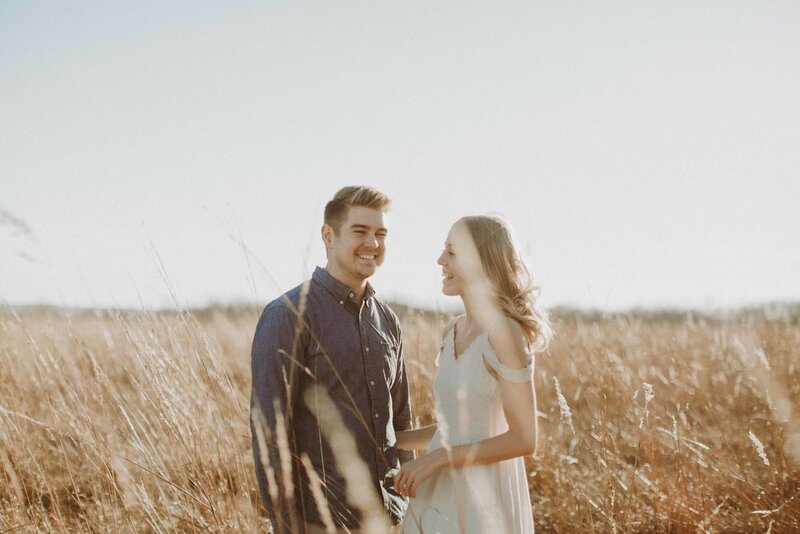 Earlier this year I started doing campfire engagement sessions with some of my couples – it’s one of my favorite ways to end the day. We all sat around a small fire near the water and shared a few beers. We talked about their wedding planning and about life in Europe vs. life in the states. I feel so lucky to have a career that allows me the flexibility of sharing these special moments and genuinely connecting with my couples outside of just taking their photos. 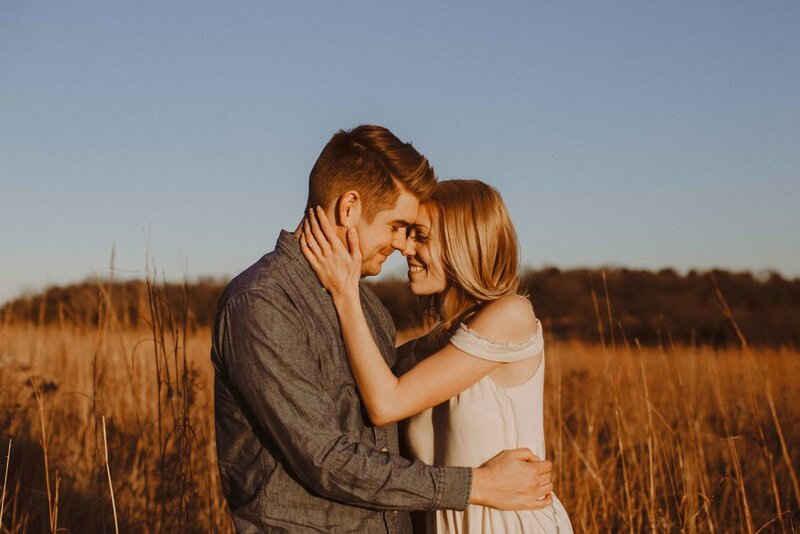 I still can’t believe the weather was nice enough in mid December to end their engagement session with a campfire in Lawrence but I’m so glad that it was! I also owe a big thank you to my friend Cassoday Harder for coming along to assist so I could make this little video during their session. 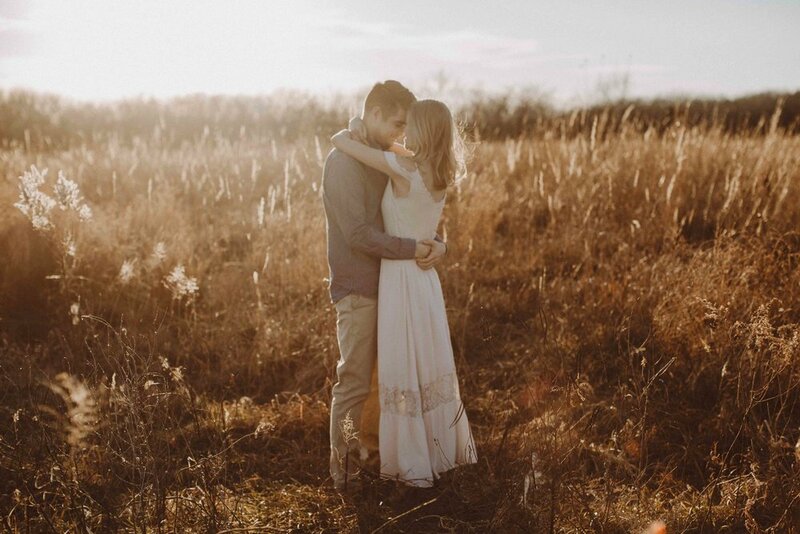 To see another one of my engagement sessions at Clinton Lake, click here.